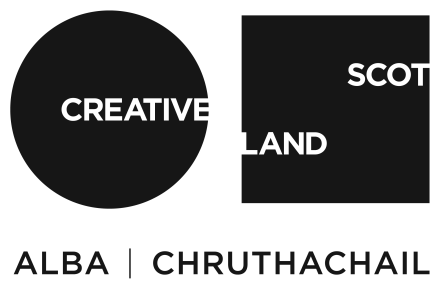 This residency places professional artists in special educational needs departments of schools in the Argyll & Bute region. It is part of Cove Park’s Hands On programme supported by the Paul Hamlyn Foundation. Artists are based at Cove Park for three weeks, during which time they can concentrate on developing their own practice as well as having the unique opportunity of spending a concentrated period of time planning and developing the arts education project. In spring 2017 this residency has been awarded to visual artist Isabella Martin and performer Naomi O’Kelly. Both artists have extensive experience of working on projects in learning and community environments for organisations such as the University of East Anglia, Norwich, Wysing Arts Centre, Bourn, The Village Story telling Centre, Glasgow and Glasgow Children’s Hospital.